We applaud email marketers who go out of their comfort zones to try something new. 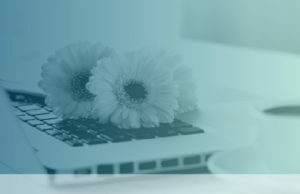 Those who change it up a bit whether in subject line, content or design – and test to see if it has a positive effect with subscribers – are smart marketers. 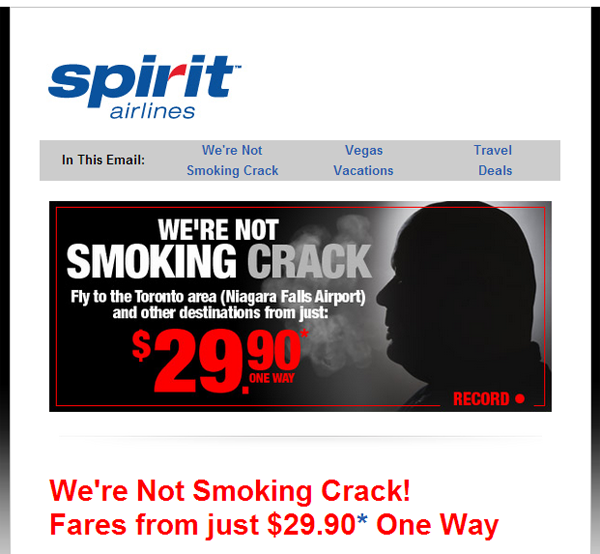 Spirit Airlines isn’t a WhatCounts client, but we assume the response rate for this email was better than usual. Why? Because the company decided to continue on this creative track; take a look at the next email it sent. 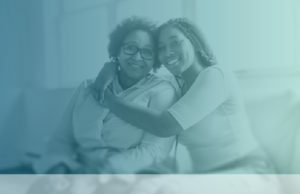 The subject line, the messaging, the imagery…it all points to a Spirit Airlines that’s markedly different from any subscribers have seen before. This could prove either good or bad for the brand. Imagine being a regular recipient of Spirit Airlines emails. To some people, these edgy messages would seem off-putting because they don’t think of the brand in this way. The message would definitely be unexpected, confusing and possibly unwelcome. However, to other subscribers, these messages may invoke a laugh and cause them to open and click more. You’re not your readers. 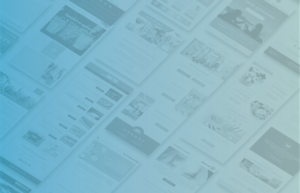 It’s important to take chances with your content and design in order to fend off stagnation, but testing is a must. In other words, experiment with your email marketing, but make sure it still complements your brand and, most importantly, subscribers respond well to it. 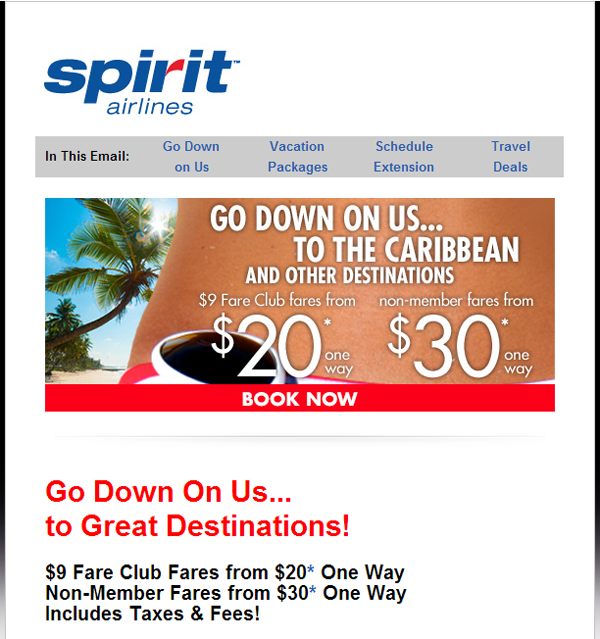 What do you think about the email campaigns Spirit Airlines created? Let us know your thoughts in the comments below.